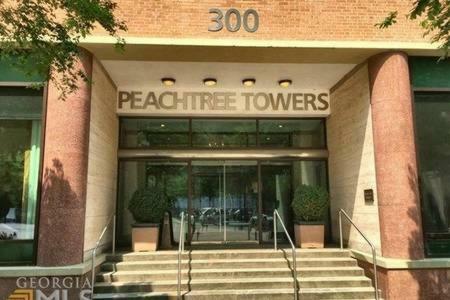 Description This Atlanta, Georgia condo has non-smoking guest rooms. 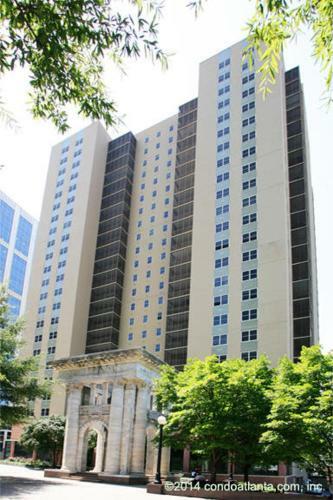 Simple Beauty Downtown Condo Sleeps 4 (14N) offers accommodation in Atlanta a 5-minute walk from NEW World of Coca-Cola. 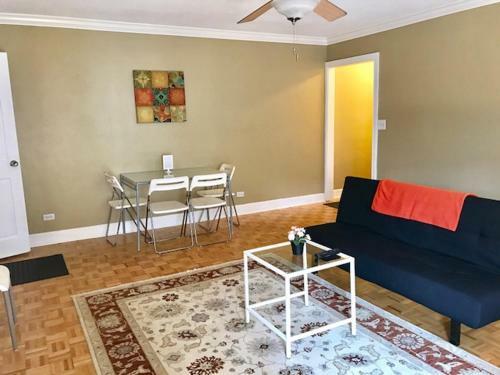 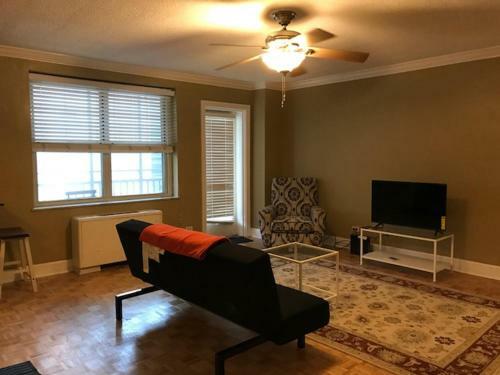 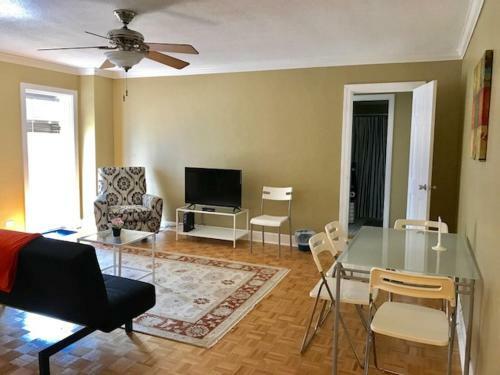 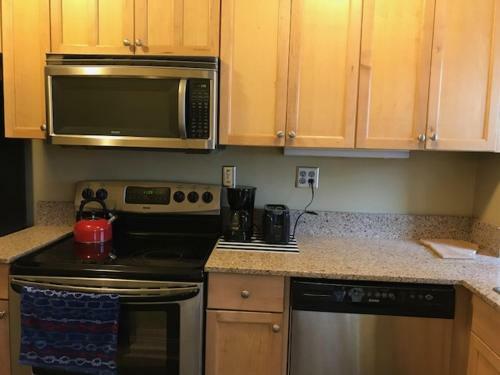 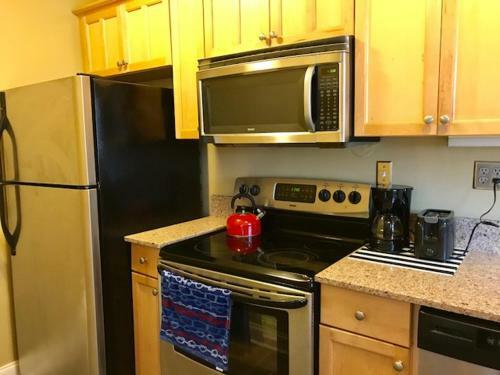 This property offers access to free WiFi.The apartment is fitted with 1 bedroom a TV and a fully equipped kitchenette that provides guests with an oven a microwave a washing machine and a toaster.Centennial Olympic Park is 500 metres from the apartment while Georgia Aquarium is a 7-minute walk from the property. 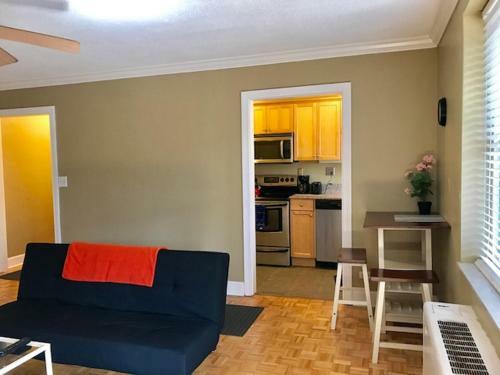 The nearest airport is Hartsfield-Jackson Atlanta International Airport 14 km from the property. 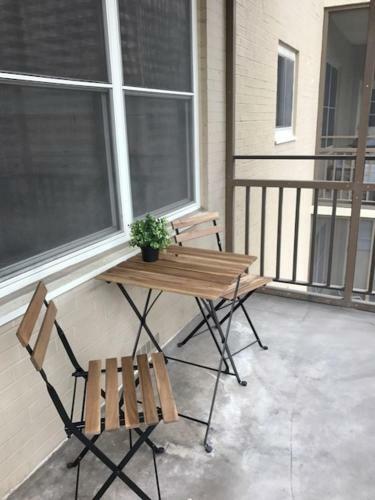 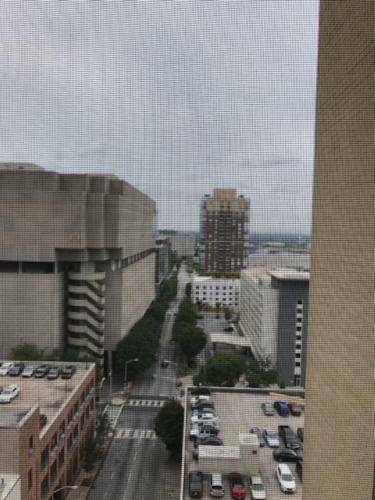 Add Simple Beauty Downtown Condo Sleeps 4 (14n) to your free online travel itinerary.